As we begin a new year, we’ve decided to start posting blogs on a regular basis. 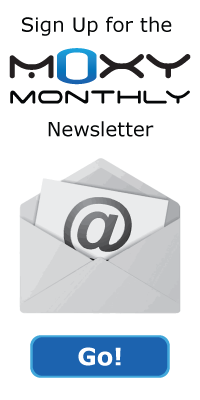 In our blogs, we’ll be sharing information on topics that are a bit more in-depth and have longer-term relevance than typical newsletter material. We’ll also be covering topics that might not be as directly related to interpreting data like we would cover within our Moxy Webinar Series or on the Developer & Partner Forums. In this post, I’d like to share a little bit about our company values. Our core group is made up of engineers and exercise scientists. We are on the geeky side in our passion for advancing the science of Near Infrared Spectroscopy (NIRS), both from a measurement perspective and from a practical applications perspective. We tend to be careful about not making claims that we can’t support with evidence. We tend to think very critically about the evidence for both new and old ideas. We try lots of ideas and see which ones hold up and which ones don’t. This isn’t to say that we don’t make mistakes or that we’ve got it all figured out. Sometimes our passion and enthusiasm get ahead of our science, but our critical thinking attitude tends to get us back on track. This scientific philosophy shows up in a lot of our work. We avoid over-simplifying ideas in ways we can’t support. We sometimes challenge widely accepted ideas, especially when they conflict with the data we observe. We tend to focus on what the data is telling us about the athlete’s physiology, as opposed to how to create a training plan for them. We recognize that we can’t replace a good trainer; we just offer tools to help trainers be more effective. We spend a lot of time listening. Our scientific philosophy shows up in the device, too. 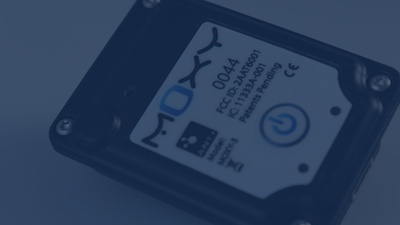 When we designed Moxy, we channeled our collective experiences from the medical device industry into developing a device that would measure accurately and reliably on athletes. We avoided over-promising and under-delivering. 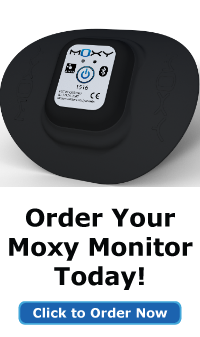 Now, after more than two years, with use of Moxy by literally 100s of trainers and 1000s of tests on athletes at all levels, we are confident that we are delivering a device that accurately reflects what’s really going on in an athlete’s body. Moving forward, our plan for the blogs is to write about topics that support trainers in incorporating Moxy into their business, help everyone learn to use muscle oxygen data more effectively, and give more background into our thinking on certain topics. Let us know if there’s more (or less) that you’d like to see. Here’s to a happy and healthy new year!